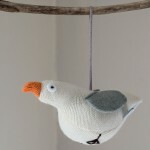 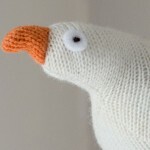 A beautiful seagull knitted in lambswool, it’s lavender filling means it will scent your room too. Made from soft cream lambswool with felt wings and eyes, this seagull is handmade in our studio and has hand embroidered wool feet. 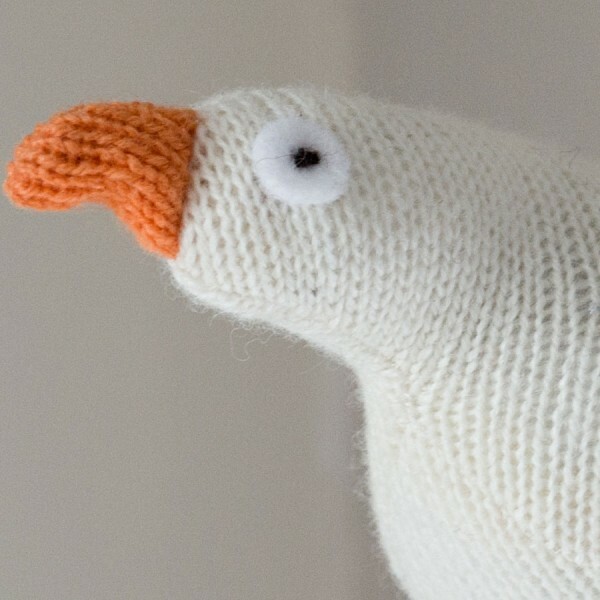 Measuring 13cm wide and 7cm high it is stuffed with a mixture of polyester stuffing and highly fragrant French dried lavender. 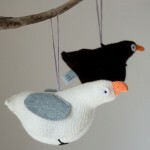 It hangs from a lilac knitted cord.